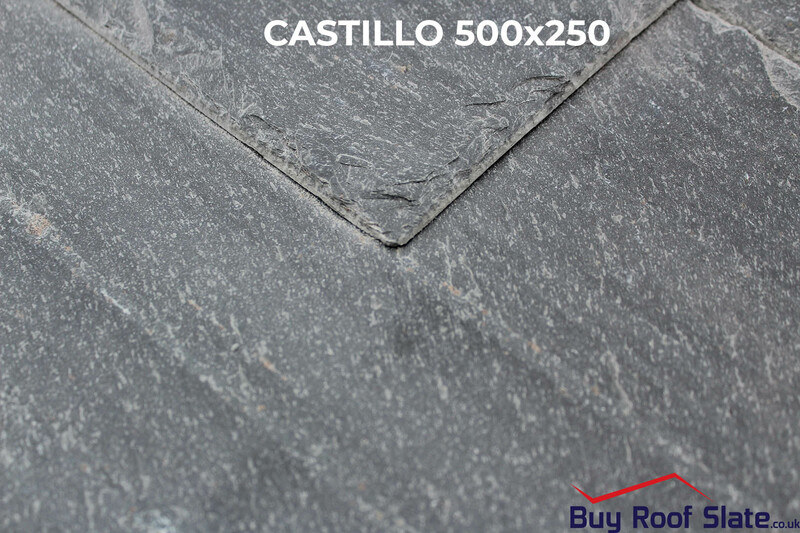 The Castillo is a Blue/Grey slate, guaranteed to please anyone looking for a great looking slate at a low cost. The Castillo is unparalleled in the industry. 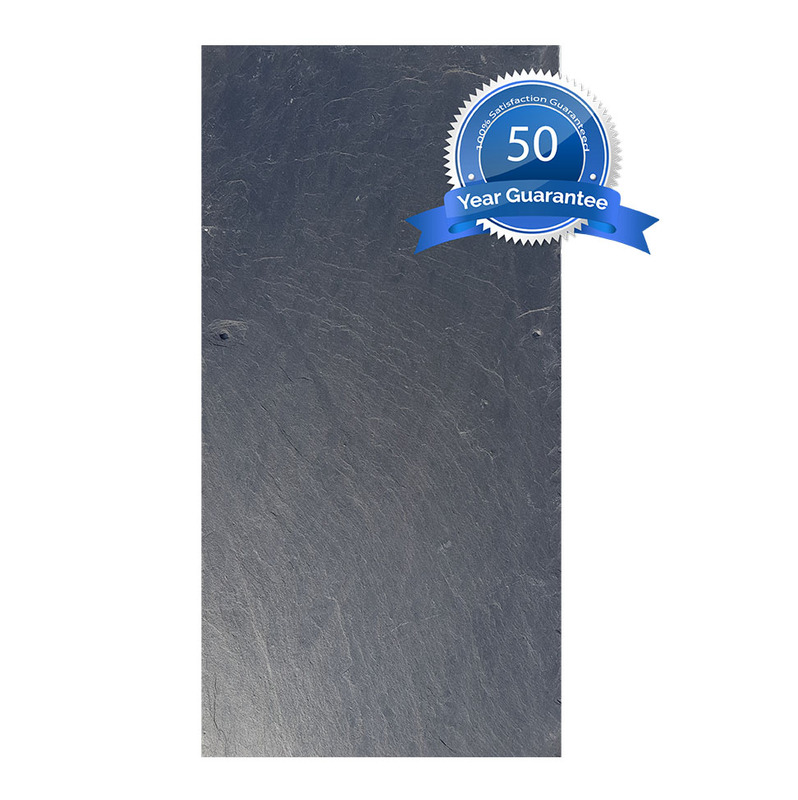 We can assure you, you won't find a slate this good at such a fantastic price point! The Castillo has noticeable pyrite inclusions which will not affect the performance of the slate. 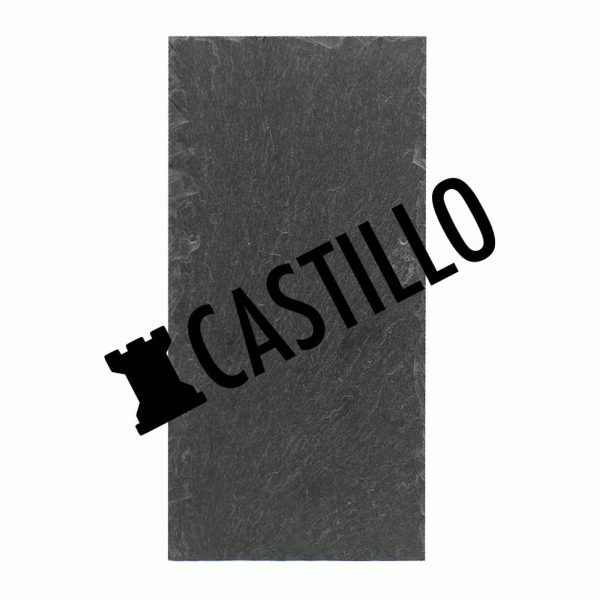 All roofing slates require grading in order to achieve a professional finish, The Castillo is no exception. 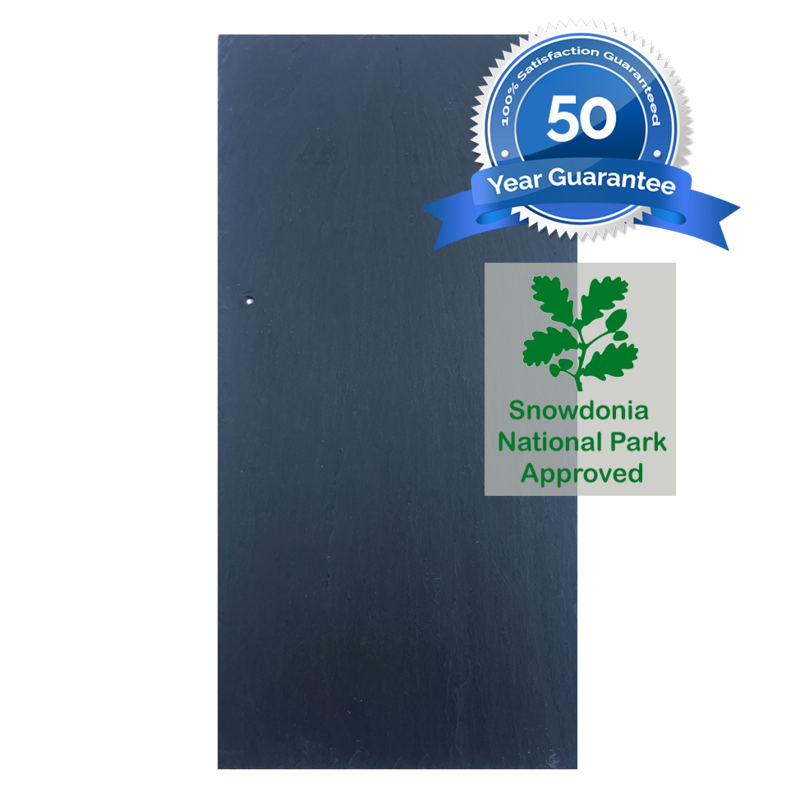 These are bankrupt stock slate with no guarantee, and have been priced as such. 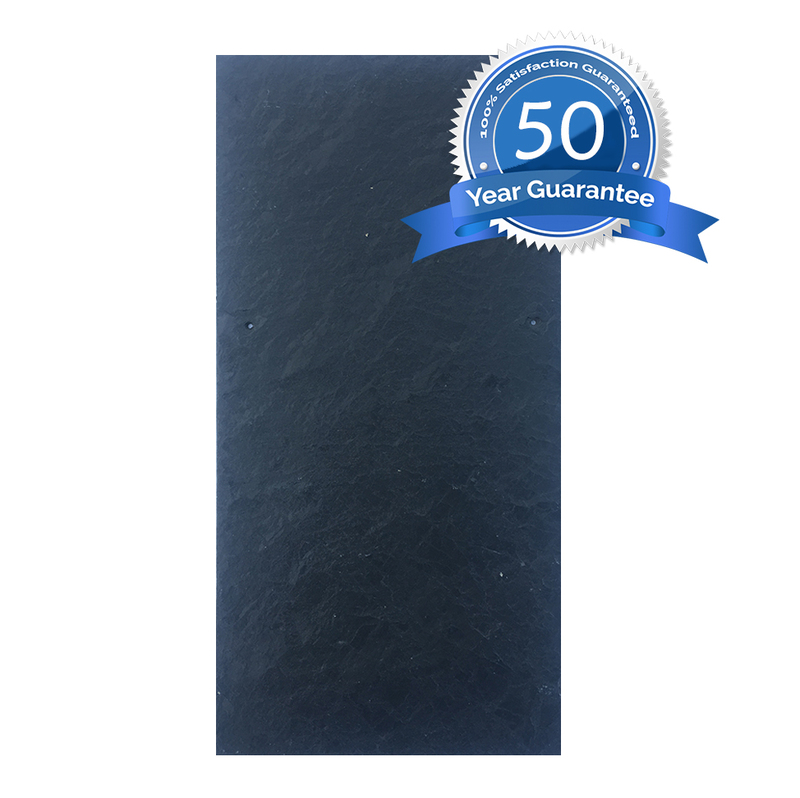 The Castillo Spanish Slate is a Blue/Grey slate, guaranteed to please anyone looking for a great looking slate at a low cost. The Castillo is unparalleled in the industry. 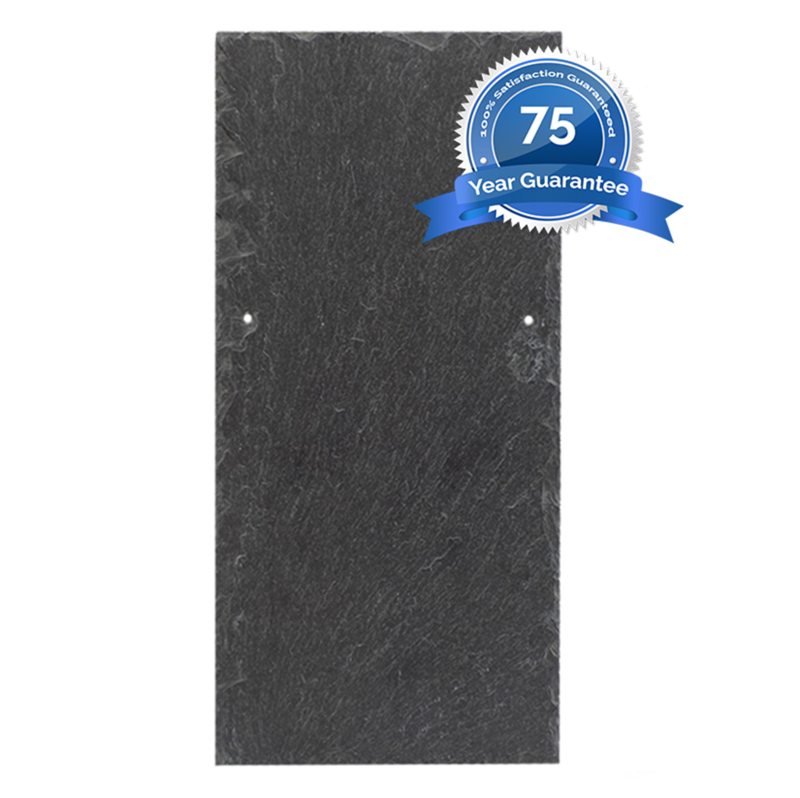 We guarantee you won’t find a slate this good at such a fantastic price point!